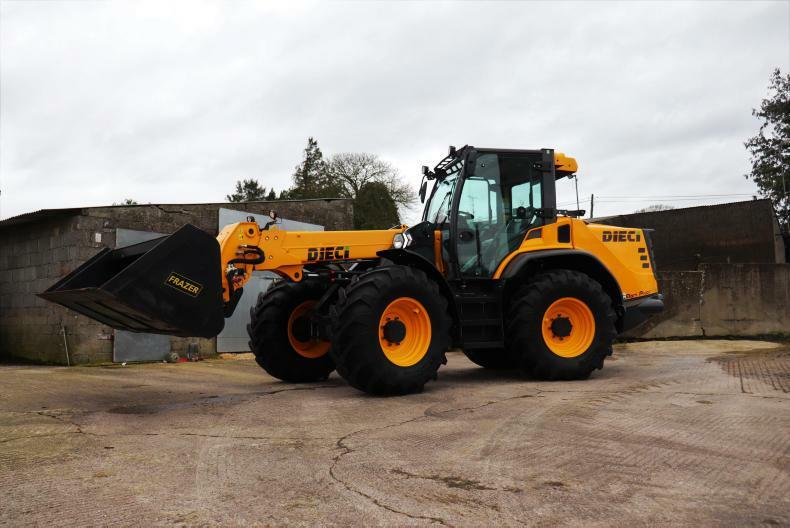 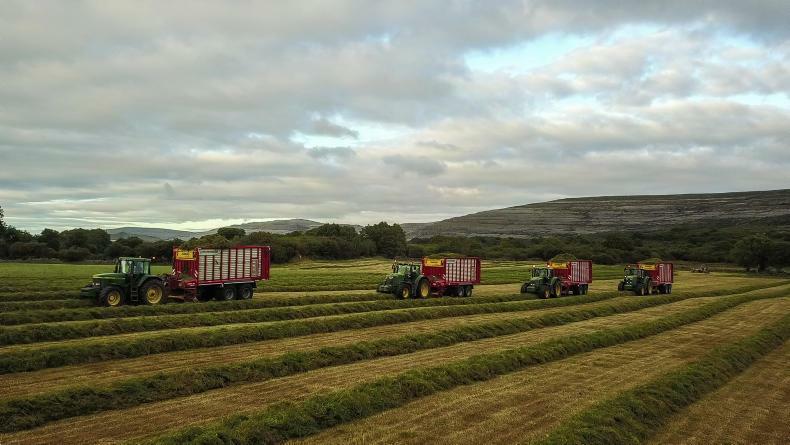 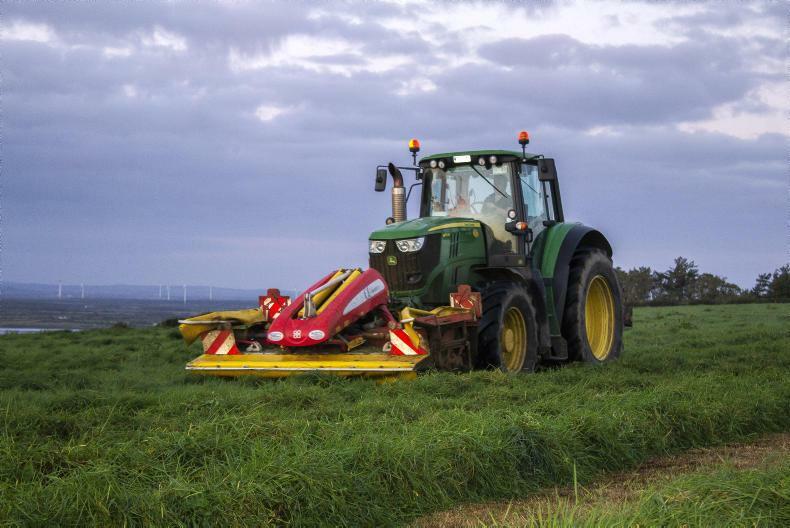 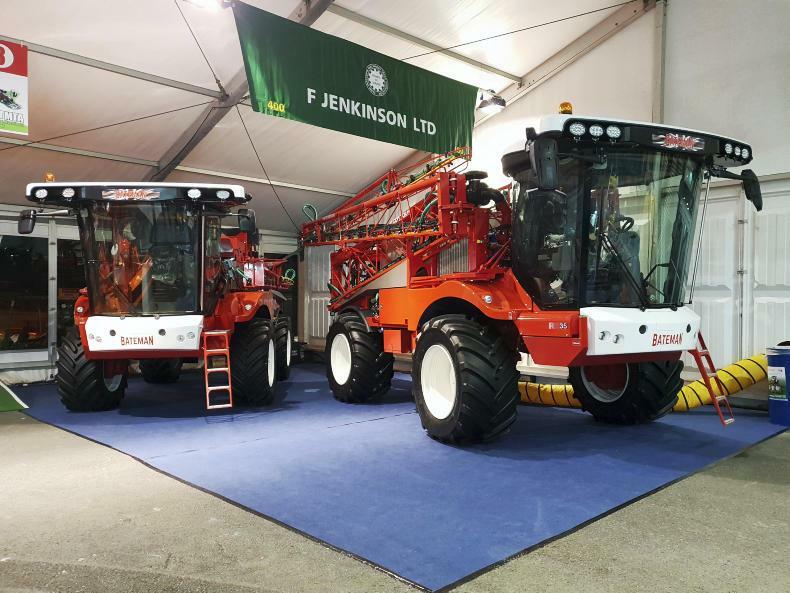 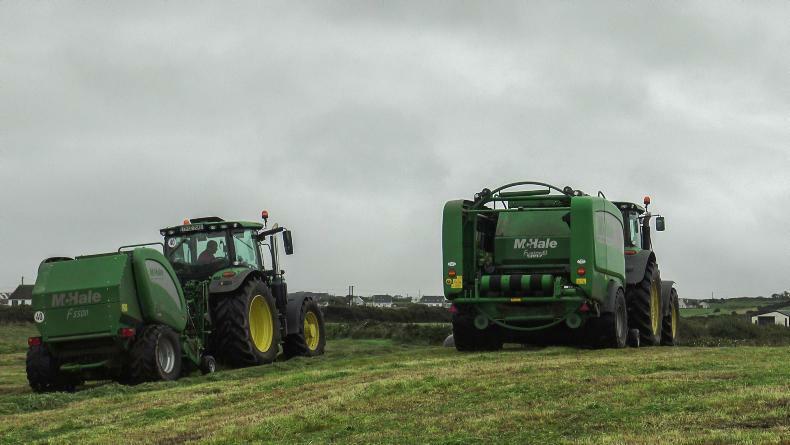 Peter Thomas Keaveney takes a look at two brands of self-propelled sprayers that made their Irish debut at the FTMTA Farm Machinery Show. 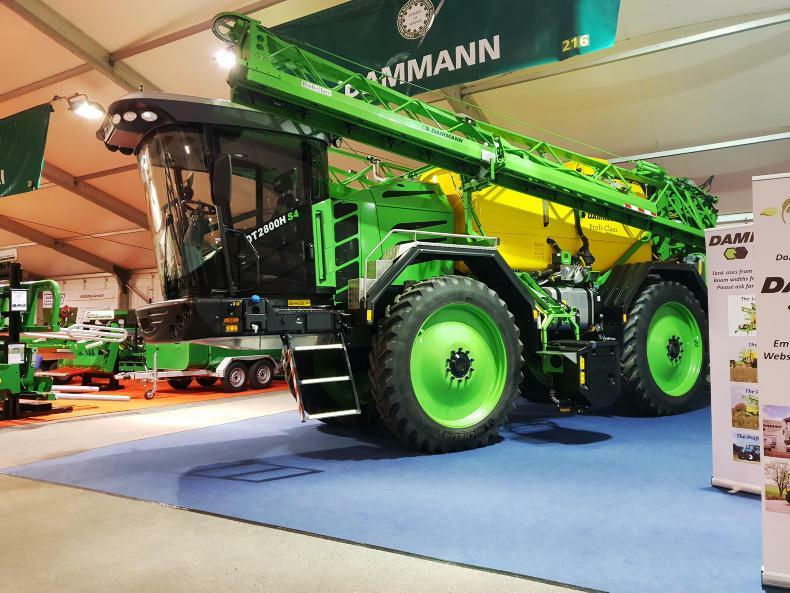 The Dammann DT2800H S4 model is powered by a 285hp Mercedes-Benz engine. 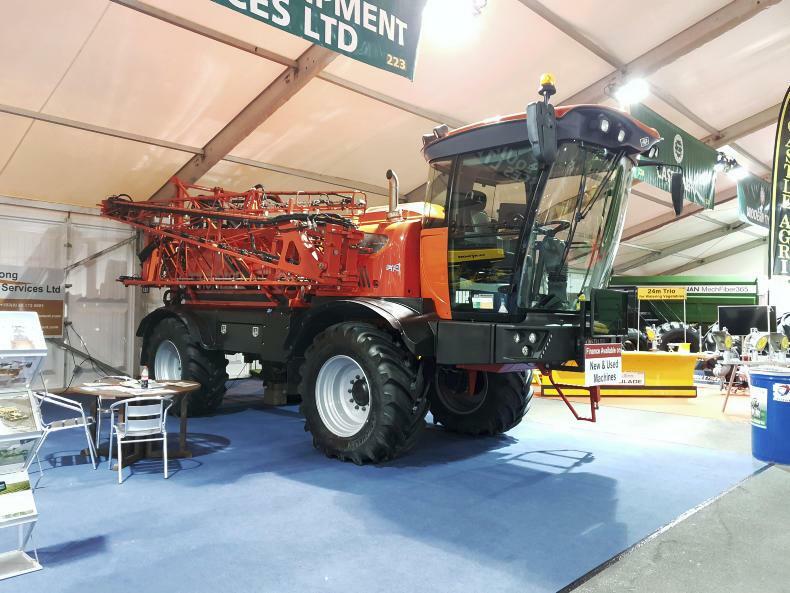 The SAM range of self-propelled sprayers was introduced to the Irish market at yesterday’s show, displaying the 5500 model with a 36m boom. 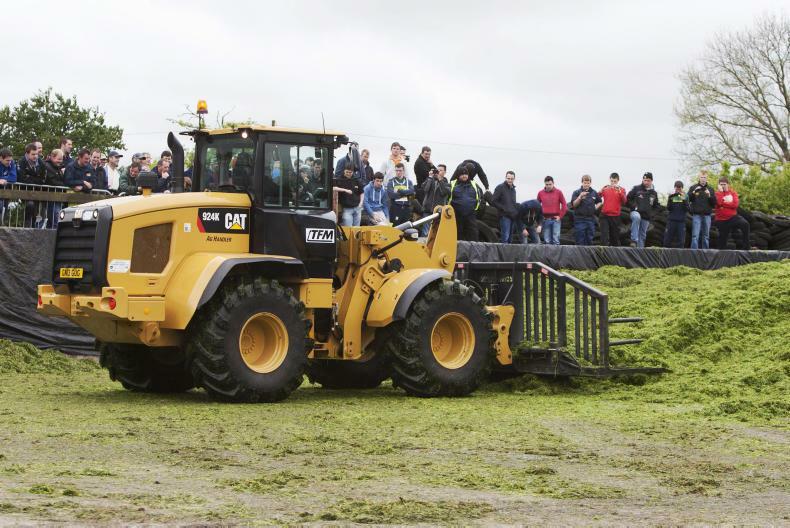 Bateman had the RB26 and the RB35 on display.